One of the best plants we’ve grown in the Secret Garden Club is fennel. Not the usual sort, the bulbs, known as Florence fennel, but the flowers. They light up the sky with tall stems crowned by acid-trip fluorescent yellow flowers atop an umbrella of green stalks. 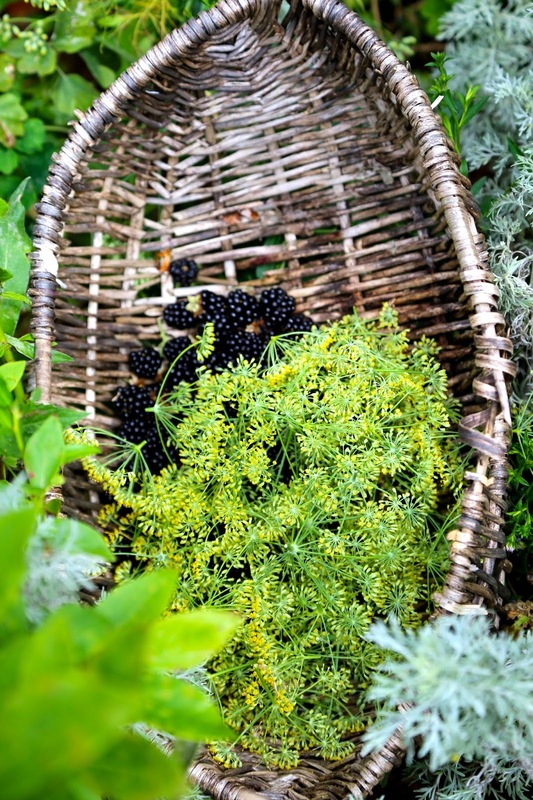 You can use every part of the fennel, bulbs, stems, flowers and seeds. I love the aniseed flavour, a compound called anetole, which also flavours Anise drinks such as absinthe. 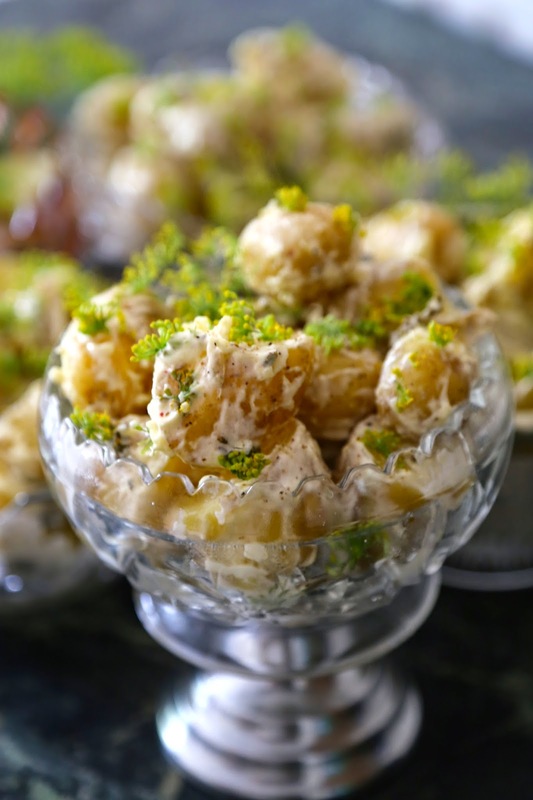 This adds interest to a creamy potato salad, replacing the Scandinavian use of dill, and it looks pretty too. 1 kilo of salad potatoes such as Charlottes. Peeled or unpeeled. Boil the potatoes in salted water for 20 minutes or until tender. Don’t overboil as they will fall apart. Drain, butter them and let them cool until you can touch them easily. Then mix them with plenty of creme fraiche, sea salt and white pepper. 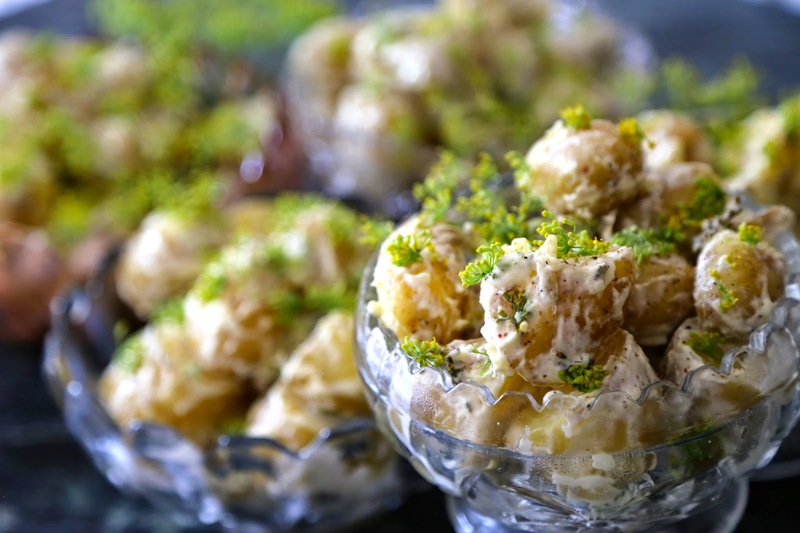 Pick the little flowers off the fennel stems and mix those in too. Save some for decoration. If you don’t have access to fennel flowers you can buy fennel pollen from Steenbergs Organic, they call it ‘Spice of Angels’. Great idea! 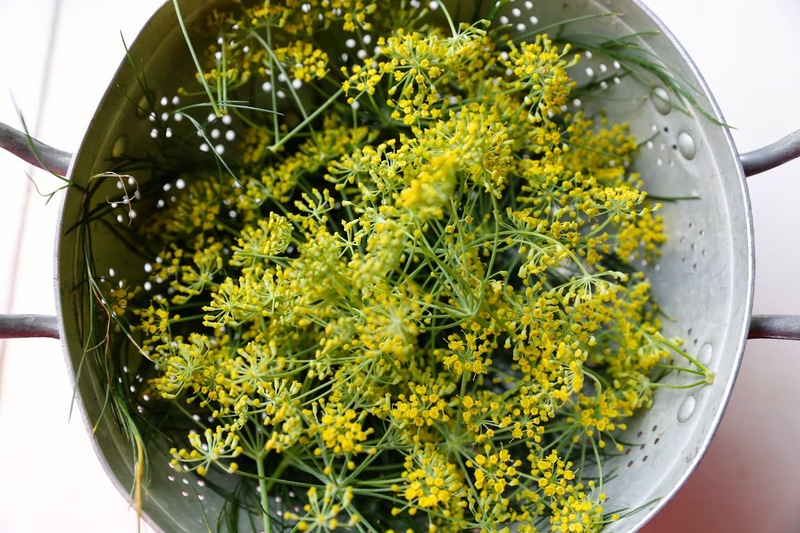 I've got some fennel flowers, so will try this. I've never used the flowers before – it looks great. I love the aniseed flavour of fennel so will make sure I have some planted for next year!